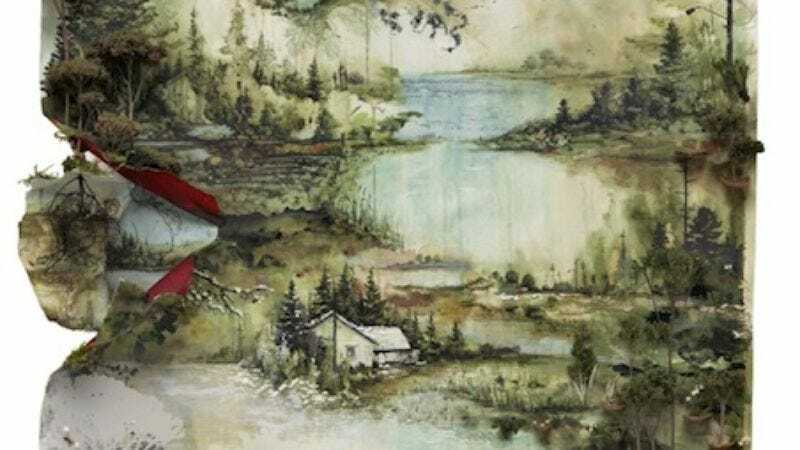 Bon Iver’s Bon Iver is one of the most anticipated indie-rock records of the summer, and while we definitely have our own opinions about it (which we’re eager to share when the album comes out June 21), it’s time for you to make up your own mind. Bon Iver is currently streaming in its entirety over at NPR and the New York Times. Slap on some headphones and come back in 40 minutes to let us know what you think.